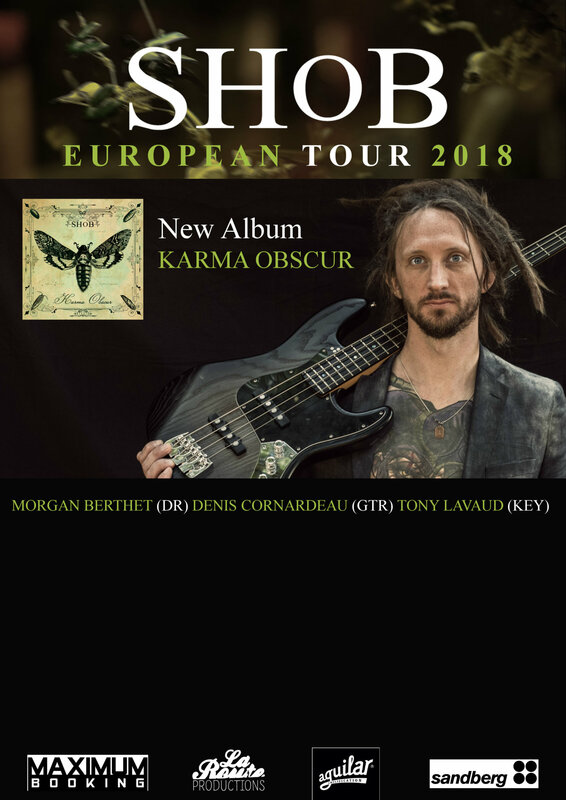 A talented bass player who has collaborated with Roger Biwandu (Joe Zawinul Syndicate), Patrick Rondat (G3), PapaGuyo (Sly & The Family Stone), J Halliday, Charles X, Eths, and others, Shob will be releasing his second album "Karma Obscur" as a follow-up to his successful debut "Pragmatism" which accrued 500,000 views on YouTube, more than 600 physical copies sold, and over 10,000 downloads. 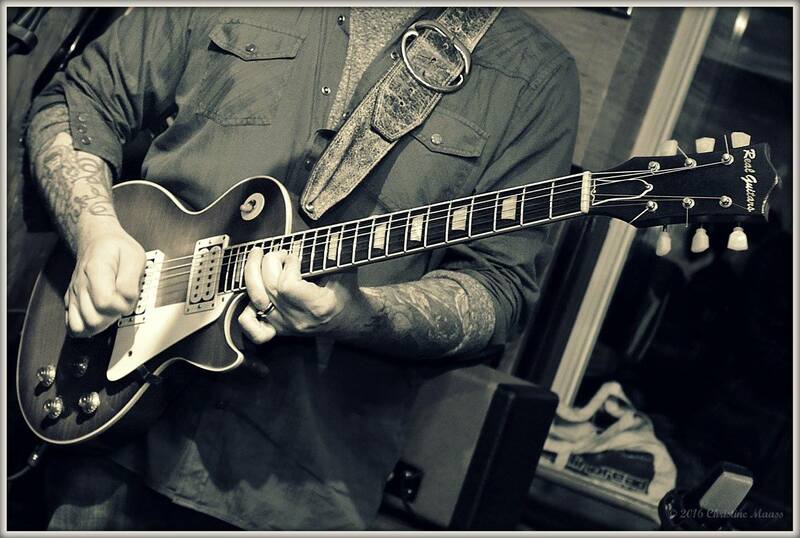 The music is intense progressive rock/funk performed by amazing musicians. Shob has performed more than 1000 shows over the past 6 years. 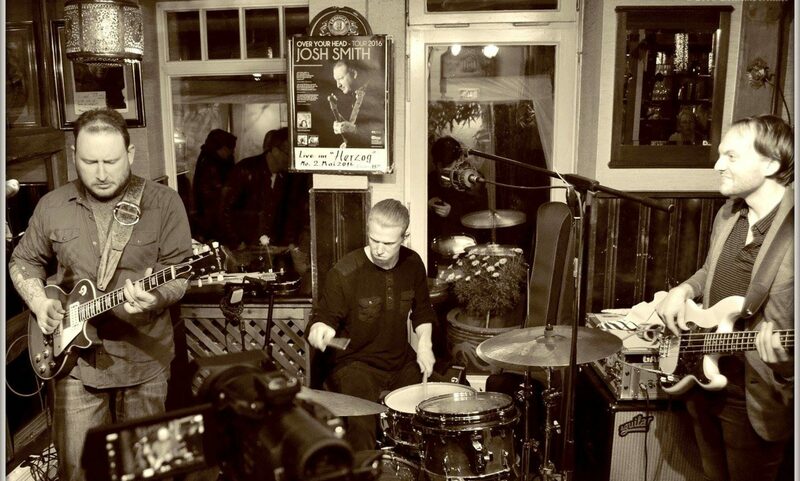 His solo project has allowed him to open for great jazz artists such as Scott Henderson, Jeff Berlin, and Gary Novak. He´performed such festivals as Hellfest Open Air (France, main stage), Graspop Fest (Belgium), Wacken (Germany), Sziget (Hungary), Madrid Electric Fest (Spain), Elysée Montmartre (Paris), as well as concerts in Moscow, Rio, Sao Paulo, Santiago, Barcelona, St. Barth, and many others. Shob has also been giving master classes since 2010 with his colleague Morgen Berthet (drummer for Myrath, Klone, Eths, Kadinja).